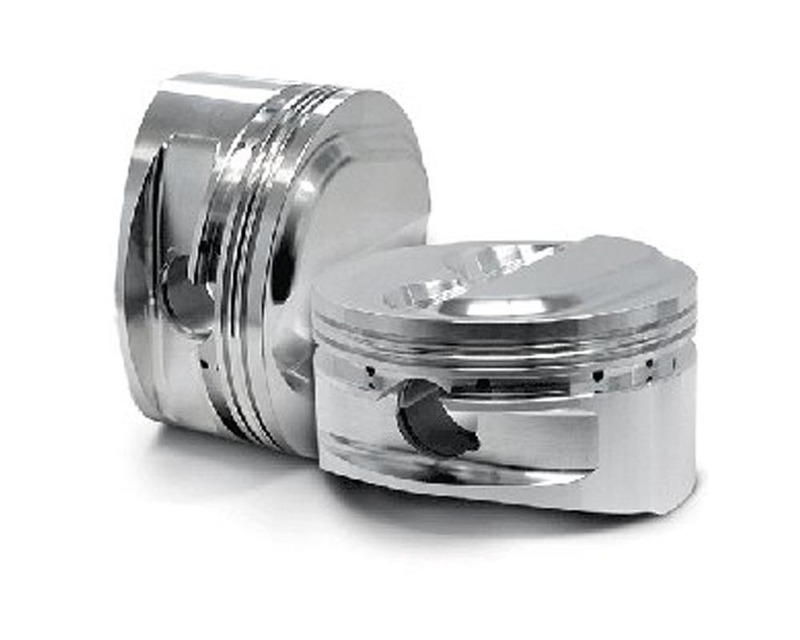 For over a decade now, CP Pistons has redefined what industry standards should be. They’’_ve dedicated themselves to manufacturing high performance pistons that never compromise quality or workmanship. CP Pistons combine their expertise with hi-tech CNC machinery, proprietary tooling and the strictest quality control process in the industry. CP has developed proprietary tooling, dedicated cutters and unconventional fixtures to ensure that each piston is produced to the highest quality. Their 5-axis machining techniques allow them to create any piston while their computerized electronic inspection equipment makes sure they manufacture parts to the tightest tolerances in the industry.